Original, Open-minded, and Fair. 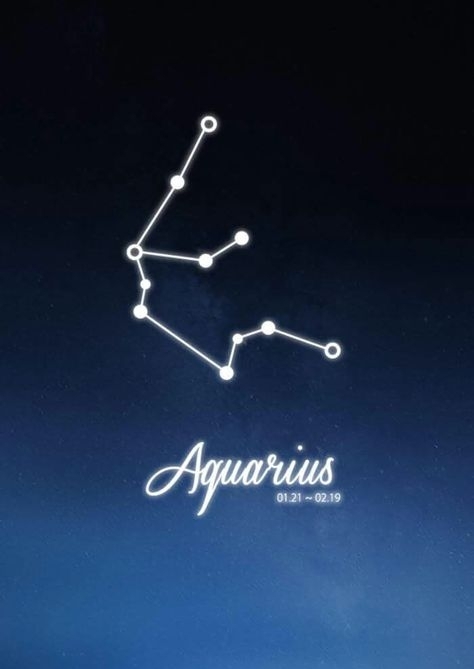 The Aquarius are highly intellectual people who love helping others and are easily able to solve any problem that comes their way. They are deep thinkers and looks at the world as a place full of possibilities. The element of Aquarius is Air and those born under this element connects with all aspects of the mind. The crystal for an Aquarius is one that enhances and amplifies their natural abilities. A crystal that makes them the best version of themselves.